Plaintiffs with a financial interest in the TV rights in the Mayweather/Pacquio bout have sued various parties and websites boxinghd.net and sportship.org for anticipated copyright breach. 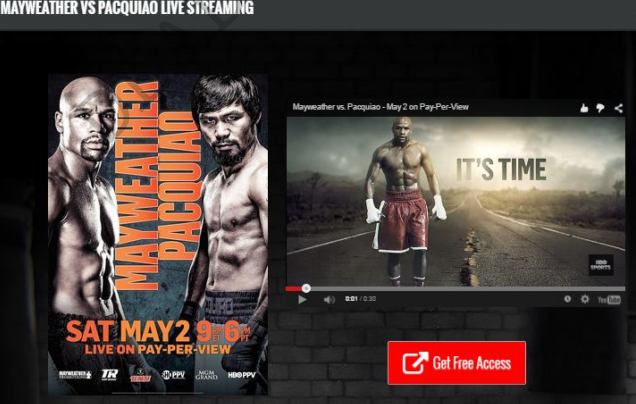 In short the various websites have advertised that they will be live streaming the bout online free of charge. The Plaintiffs have sought various relief to stop the live stream before it starts seeking both preliminary and permanent injunctions, restraining orders against “all services providers whose services will enable or facilitate Defendants’ anticipated infringement” , damages, and costs.